Take a look at what's waiting for you! 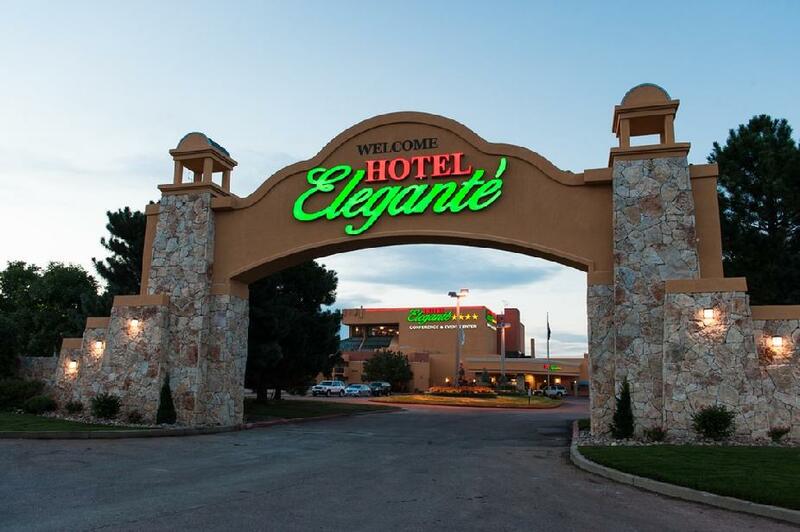 The Hotel Elegante' is now accepting reservations for our August reunion. To get the Reunion rate of $123.00 plus taxes please use our code: 1613342. You must book directly with the hotel to get the rate. Book early so you don't miss out! *You must be current with your annual dues with the Association to get the special Reunion room rate or you will be charged the current hotel non discounted room rate. If you are unsure of you status please contact June at headquarters. Ladies Luncheon, Entertainment & BINGO!! The live entertainment by K.J will be singing for us during lunch. After Lunch we will be playing 9 games of bingo. Three up paper cards will be for sale before lunch. The price per pack will be $12 or buy 3 packs for $30 which will include a free dauber. I will also have daubers for sale. There will be prizes for all winning bingo's and the last game will be a blackout game with a grand prize. BINGO PROCEEDS WILL BE DONATED TO THE FMDA GENERAL FUND. 50 Years for our 1968 Vietnam Veterans! 1st Recon Association reunion activity and events are 8-12 August 2018. (hospitality suite), Saturday, 11 August from 1000 - 1200.
attached). "You can find the form at the bottom of the home page." The Association Luncheon is planned for Friday, 10 August, 1300- 1600 at the Hotel Elegante. Chicken, Beef and Vegetarian entrees will be served. The luncheon will cost $40.00 per person. will be held in our Harbor Site (hospitality suite), Saturday, 11 August from 1000 - 1200. Elections will held to fill the following Board positions: Chaplain, Historian, Director and Unit Director. More Details to follow, See Newsletter for more Info. 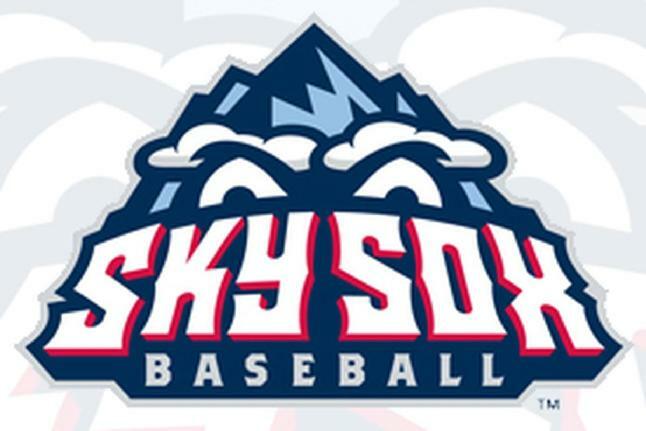 Nashville Sounds vs Colorado Springs Sky Sox August 9th, 2018 Dinner included. 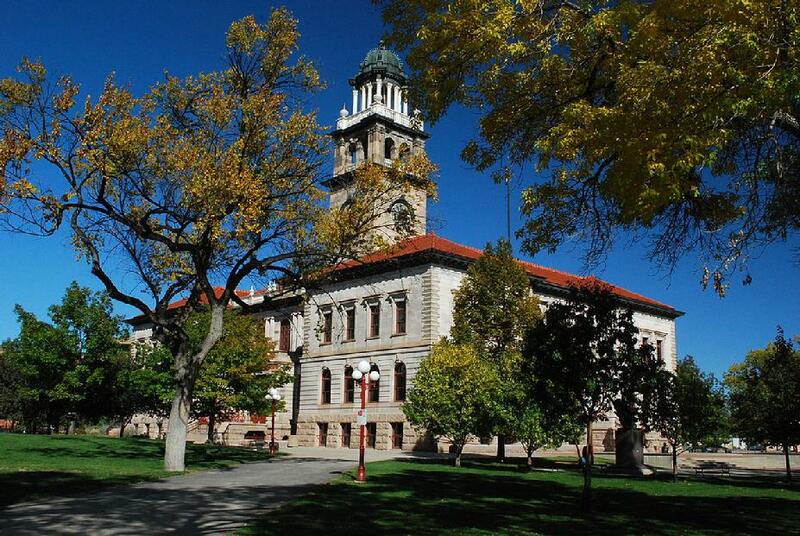 Colorado and is a registered National Natural Landmark. The MP5 is a 9mm sub machine gun. It's compactness, accuracy and reliability has made it a favorite of Special Operations units the world over for more than 3 decades. 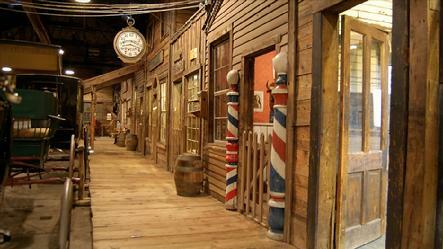 Looking for fun and exciting attractions to experience while on vacation? 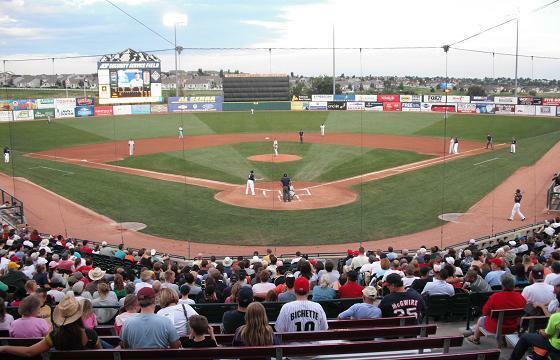 With a wide variety of Colorado Springs attractions to see when in town, you’ll have plenty to keep you busy. 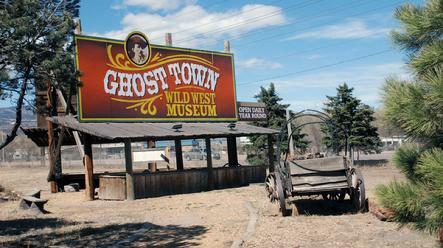 Feed the giraffes at the America’s only mountain zoo, take a step back in time in an old ghost town or roar with dinosaurs. 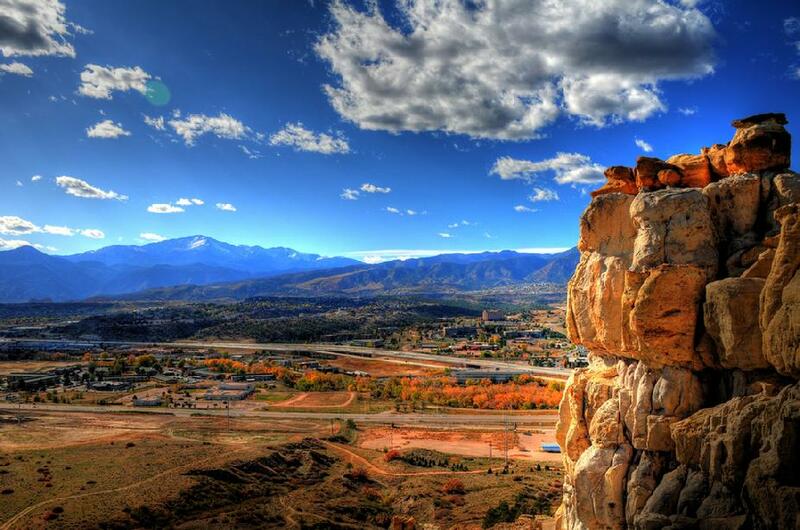 The region features more than 55 incredible Colorado Springs tourist attractions including Pikes Peak, Garden of the Gods and the Colorado Springs Olympic Training Center, that are ready to make your next vacation the experience of a lifetime. Click Here for more Info. 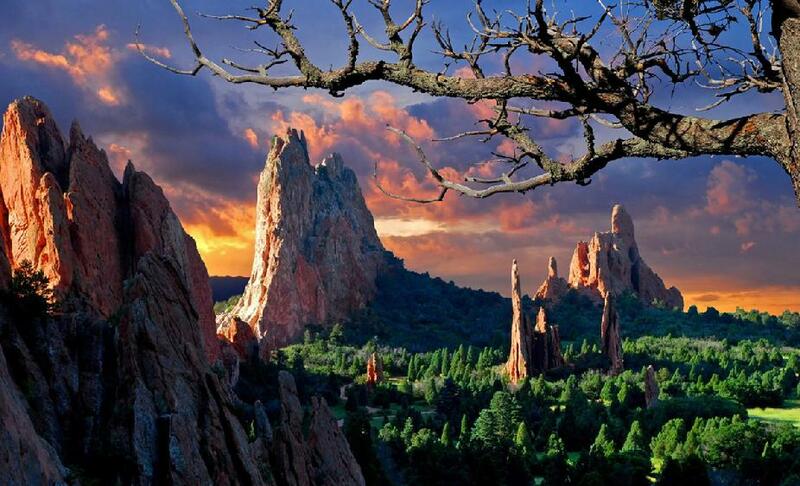 Garden of the Gods Park in Colorado is owned by the City of Colorado Springs. 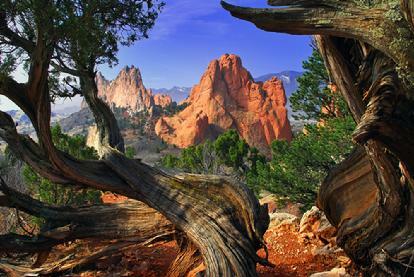 Annually, visitors from all 50 states and more than 60 countries discover the beauty and history of the 1,367-acre Garden of the Gods Park, which has been designated as a National Natural Landmark. 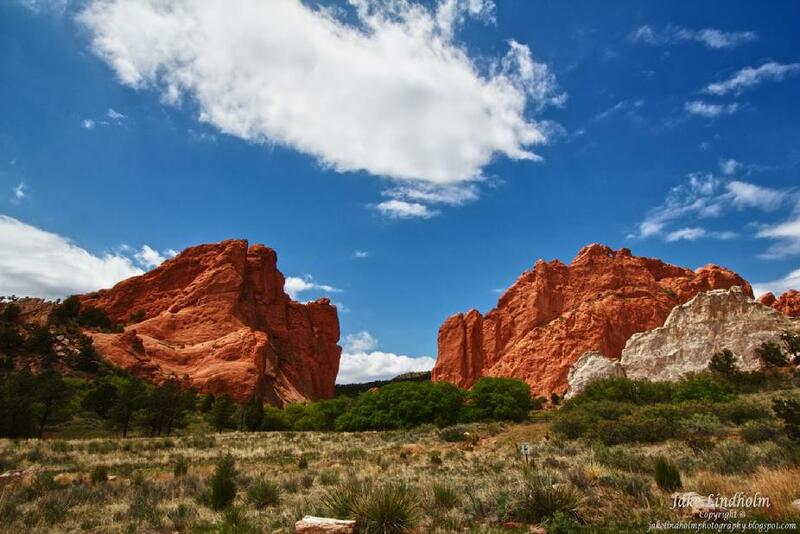 Garden of the Gods Park is a 1,323 acre registered National Natural Landmark of both scenic and recreational opportunities. 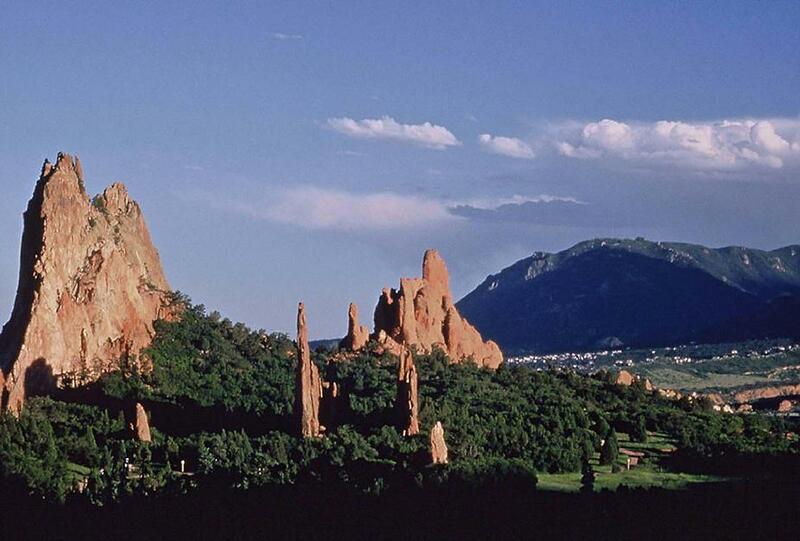 Imagine dramatic views, 300-foot towering sandstone rock formations against a backdrop of snow-capped Pikes Peak. 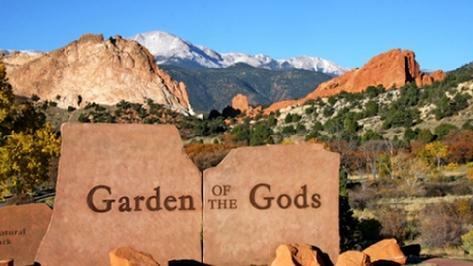 Before entering Garden of the Gods Park, it is highly recommended that you see the 14-minute HD movie at the world-class Garden of the Gods Visitor & Nature Center. The information you will absorb from this presentation will significantly enhance your experience of the park. ($5/adults, $3/children). 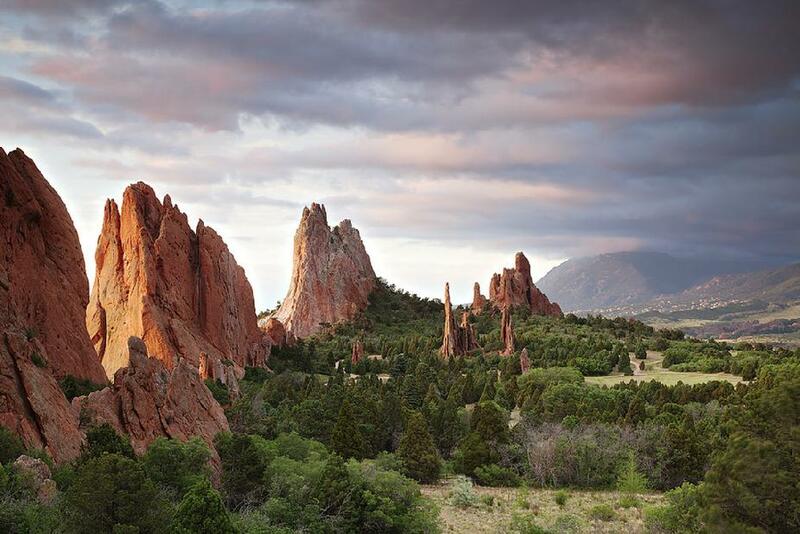 The Garden of the Gods Visitor & Nature Center also offers free maps & information about the park, guided nature walks and free interpretive presentations. 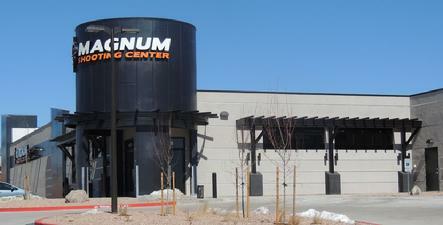 Enjoy over 30 state-of-the-art interactive exhibits. Guided van tours, rock climbing excursions and Segway tours can also be arranged. 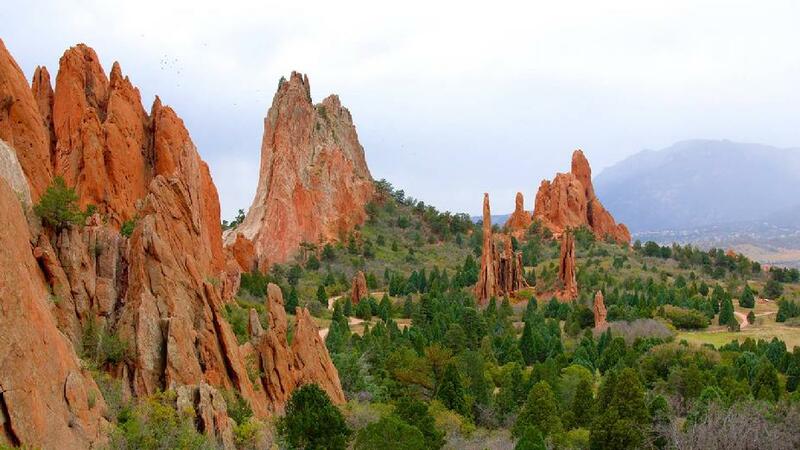 Some of the most spectacular views of Garden of the Gods Park are accessible from the Garden of the Gods Visitor & Nature Center terrace - which spans the entire front of the building. This iconic perspective of Pikes Peak framed by the foothills and the red sandstone of the Park is simply breathtaking. The terrace is an amazing setting for a family or group photo - an important part of all memorable vacations! The views here are beautiful on the inside, too! The award winning gift shops at the Visitor & Nature Center offer Native American pottery & jewelry, geology gifts, books, apparel & keepsakes. 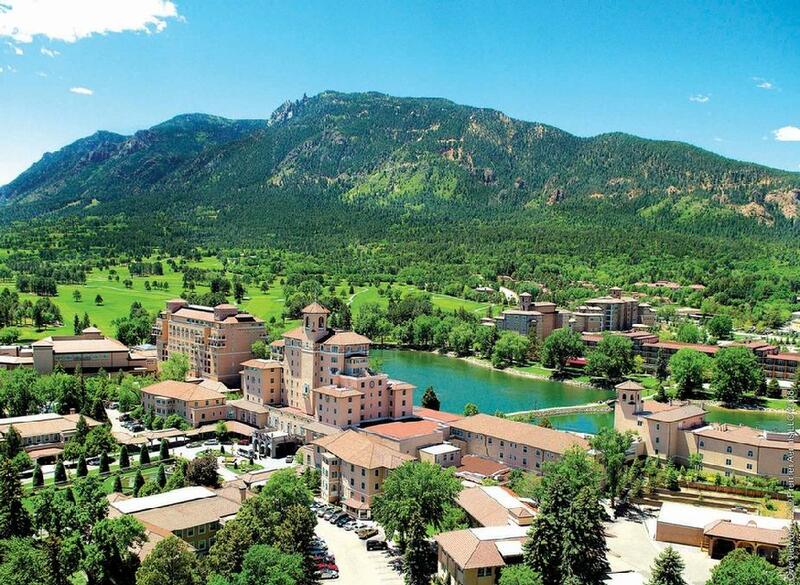 Delight in one of the most photographed landscapes in Colorado while eating in the glassed in cafe or from the terrace overlooking the Park. Where else can you eat inside a postcard? A portion of any purchase you make at the Visitor Center supports its mission to enhance and protect the Park. 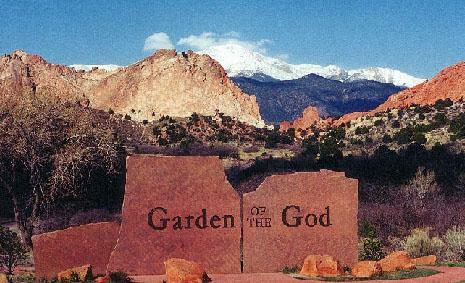 Garden of the Gods Visitor & Nature Center is located directly across the street from the Park's main entrance at 1805 North 30th Street, just minutes from downtown Colorado Springs. Open daily except Thanksgiving, Christmas and New Year's Day. It’s not just our cadets who operate at a different altitude—our campus facilities and programs also continually reach for new horizons. Our labs and research centers are home to cutting-edge technology. Our buildings feature stunning midcentury modern architecture. 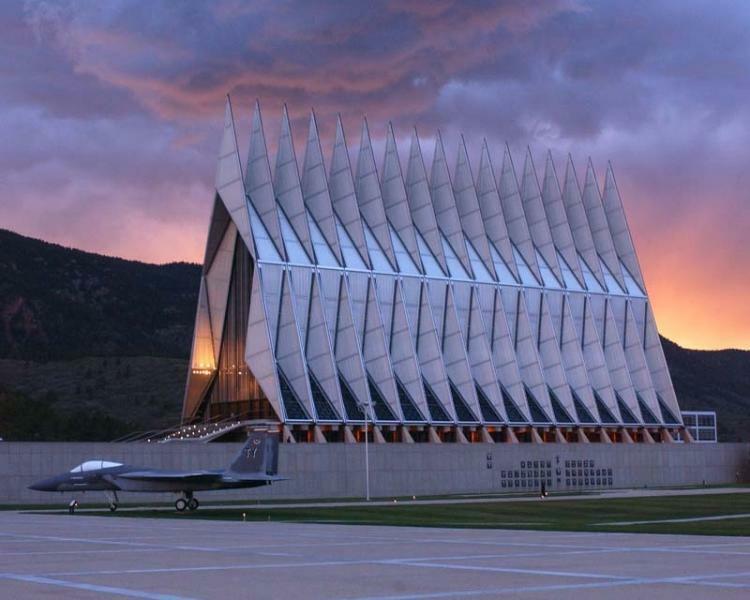 Our redesigned athletic and military training facilities foster fierce competition and leadership training. Even our publicly accessible trails are cared for and updated to provide local hikers, bikers and equestrians with beautiful vistas. 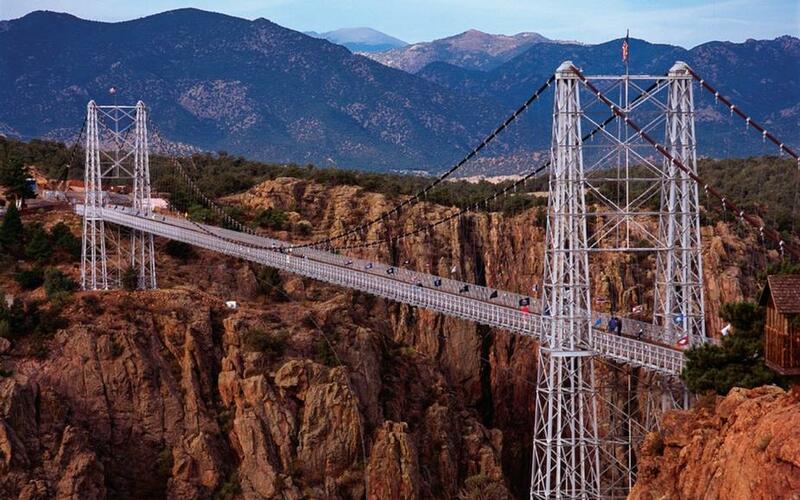 Get the most out of your visit to Royal Gorge Bridge & Park with these tips!